Objective: To study myocardial thyroid hormone metabolism in patients with aortic valve stenosis (AS) undergoing aortic valve replacement and in patients with coronary artery disease (CAD) undergoing coronary artery bypass grafting surgery. Context: The human heart expresses the type 2 deiodinase (D2) that activates T4 to T3. 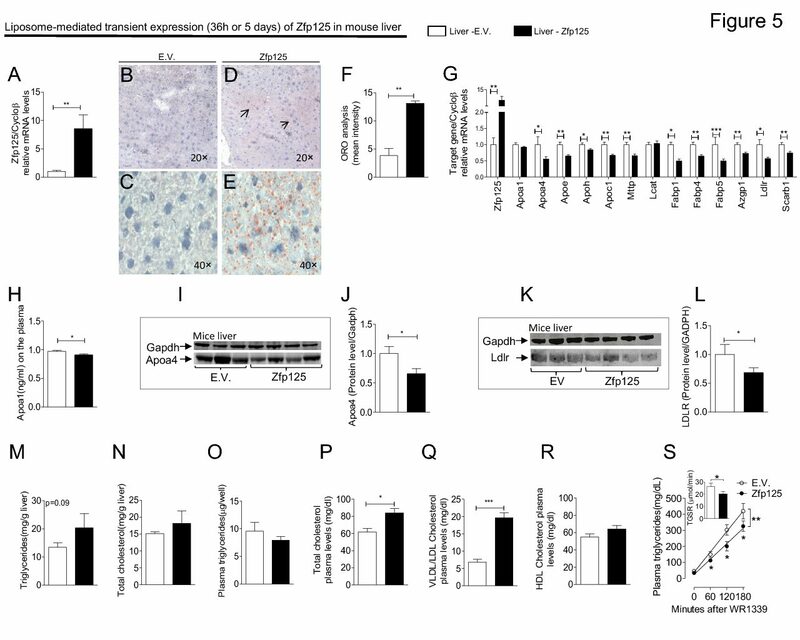 At the same time, the inactivating type 3 deiodinase (D3) is found in a rat model of right ventricular hypertrophy. It is not known whether the human myocardium metabolizes thyroid hormone. Design: Myocardial thyroid hormone metabolism was assessed by analyzing the difference in serum thyroid hormone levels between the aortic root (incoming blood) and the coronary sinus (outgoing blood) of patients undergoing cardiac surgery. Patients: 23 patients with AS and 35 patients with CAD. Measurements: pre-surgical echocardiogram; pre-, during and postsurgical thyroid hormone serum levels in the myocardial and peripheral circulations. Results: patients with AS exhibited the expected left ventricle (LV) hypertrophy, i.e. 20-30 % increase in LV posterior wall and interventricular septum thickness and an about 10% in-crease in AS in LV diastolic diameter. 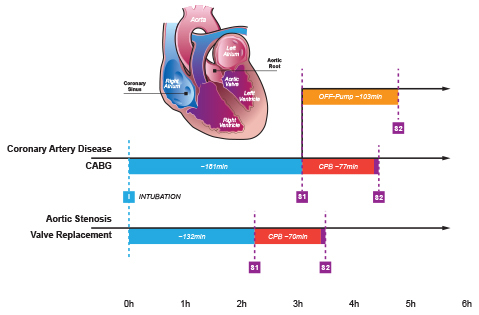 Immediately before cardiopulmonary bypass, blood flowing through the AS myocardium exhibited a 4.6% reduction in T3 and 6.9% increase in rT3 levels, decreasing the serum T3/rT3 ratio by 9.6%. T4 and TSH serum levels remained similar between the aortic root and coronary sinus. At the same time, no myocardial thyroid hormone metabolism was observed in CAD patients. Notably, the AS myocardium lost the ability to inactivate thyroid hormone after cardiopulmonary bypass, possibly due to myocardial stunning. Conclusions: there is accelerated thyroid hormone inactivation in the AS myocardium, which is likely the result of ectopic expression of the type 3 deiodinase (D3). No evidence to suggest thyroid hormone activation in the myocardium was obtained in the present study.